This photo was taken to submit to a pair of websites that my photography is regularly featured on. 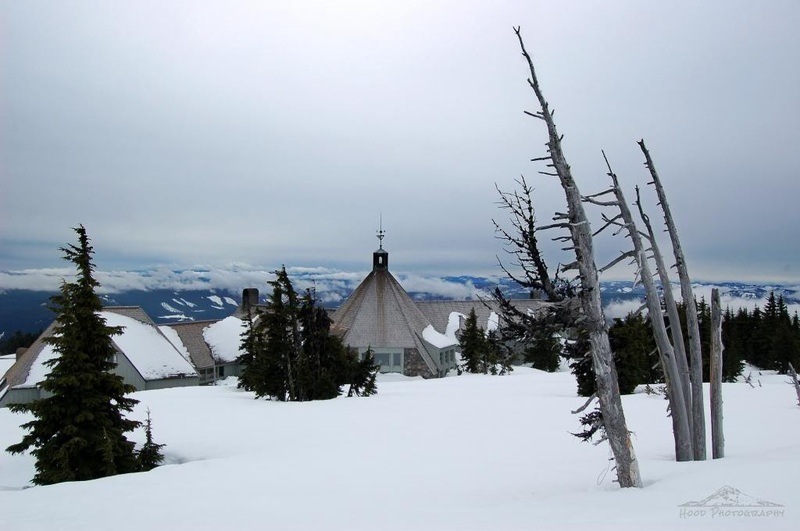 This is my favorite time of year to visit the iconic Timberline Lodge, and I love this view the best - looking at the Lodge from behind and the valley spread out below. Beautiful! So rustic and wintry. Lovely winter scene with the lodge clinging to the mountain. Great winter scene - I hope to get up to the snow more often this year - assuming we get some!